Mr. Carsten Woll, manager of the ibis Hamburg City, is pleased to welcome you to our hotel, which opened in 2014. 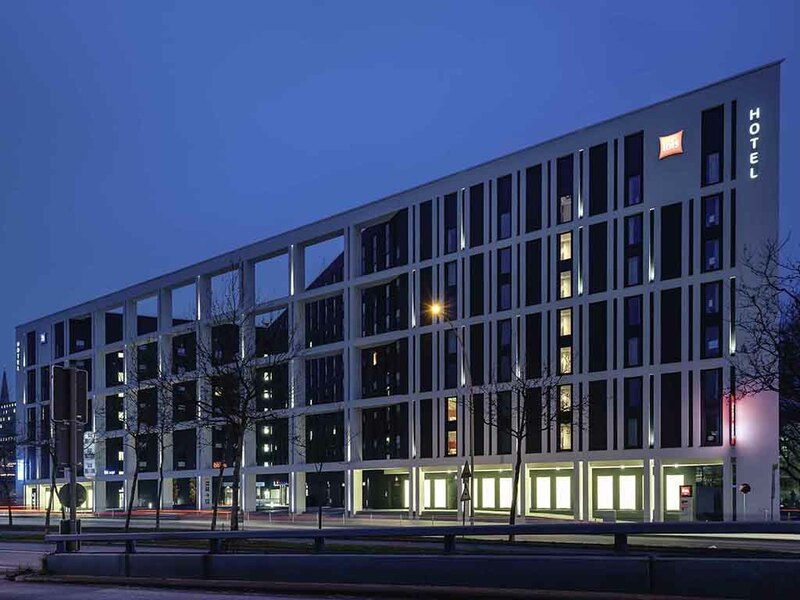 With its central location, the ibis Hamburg City is the ideal starting point for excursions into the city center. The main train station, Mönckebergstrasse and Speicherstadt with the Elbe Philharmonic Hall are all within walking distance. Our rooms have excellent soundproofing and uniquely comfortable beds which guarantee sweet dreams! Relax, enjoy a great night's sleep and focus on your work: All 252 rooms at the ibis Hamburg City hotel are soundproofed and have adjustable air conditioning, as well as free WIFI, a practical desk and a TV with a wide range of Sky channels. Round off your evening by relaxing in the ibis kitchen restaurant: You'll love the taste of the popular German and international classics.